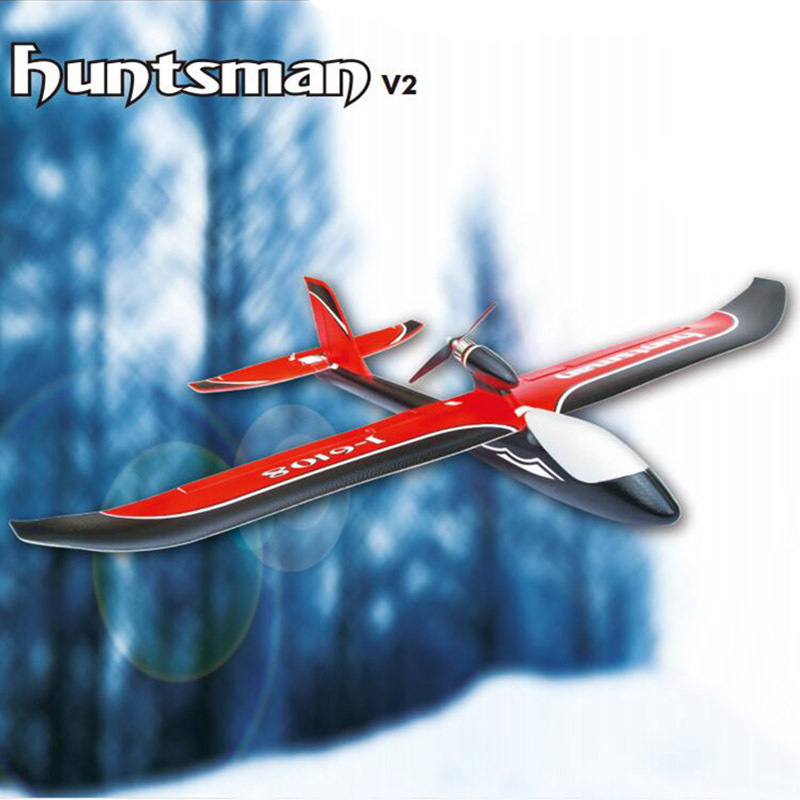 Landing normally or forced landing vertically. No Worry of crash or damage for beginners. 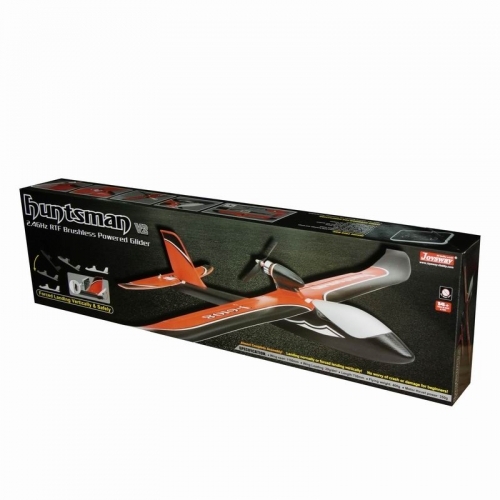 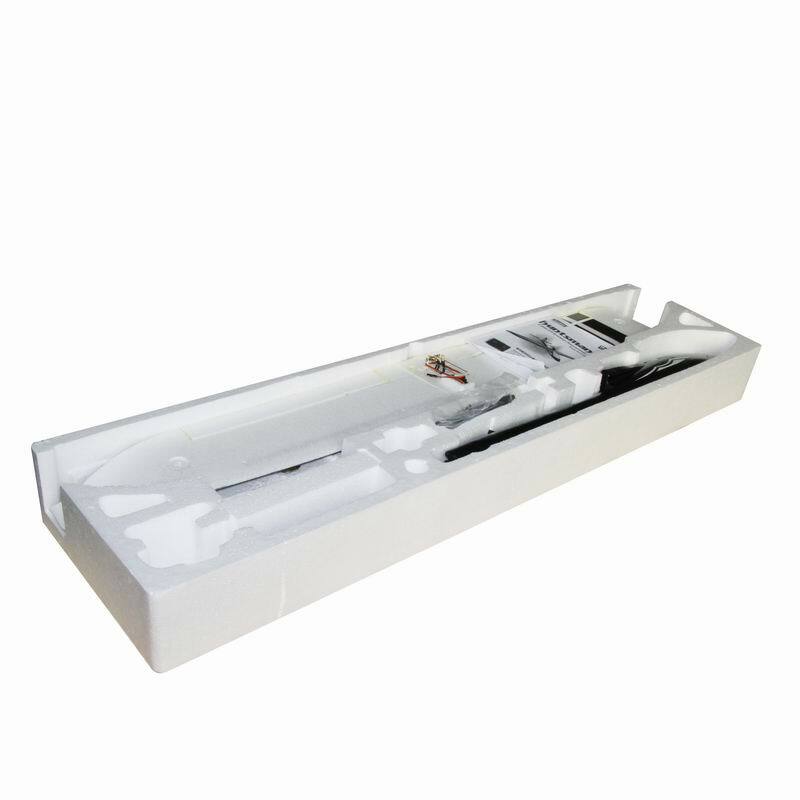 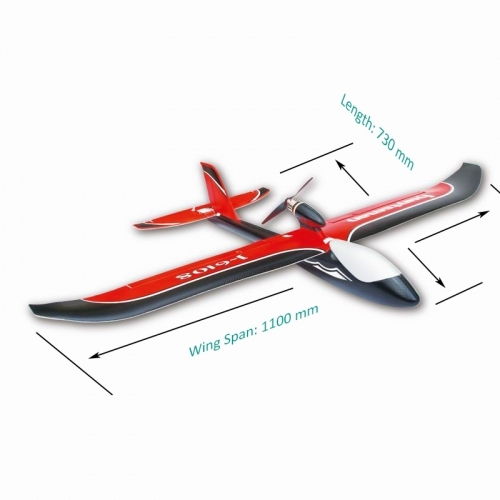 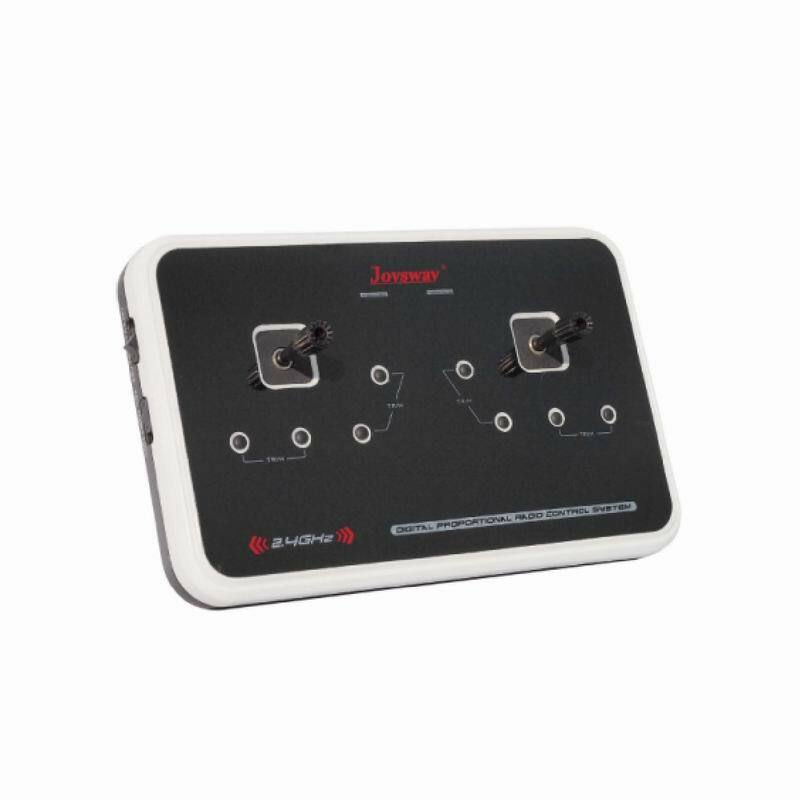 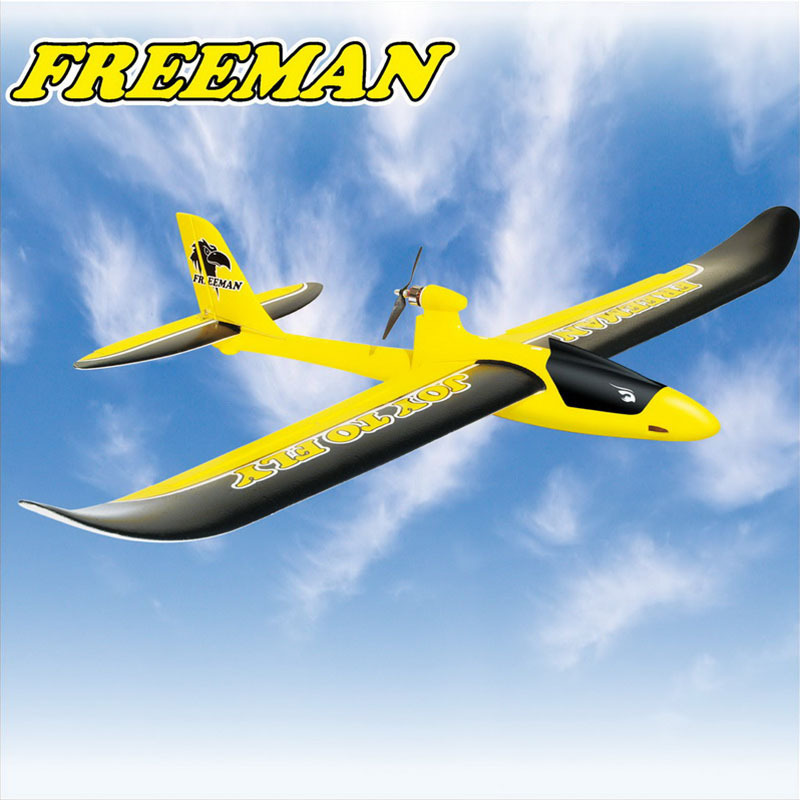 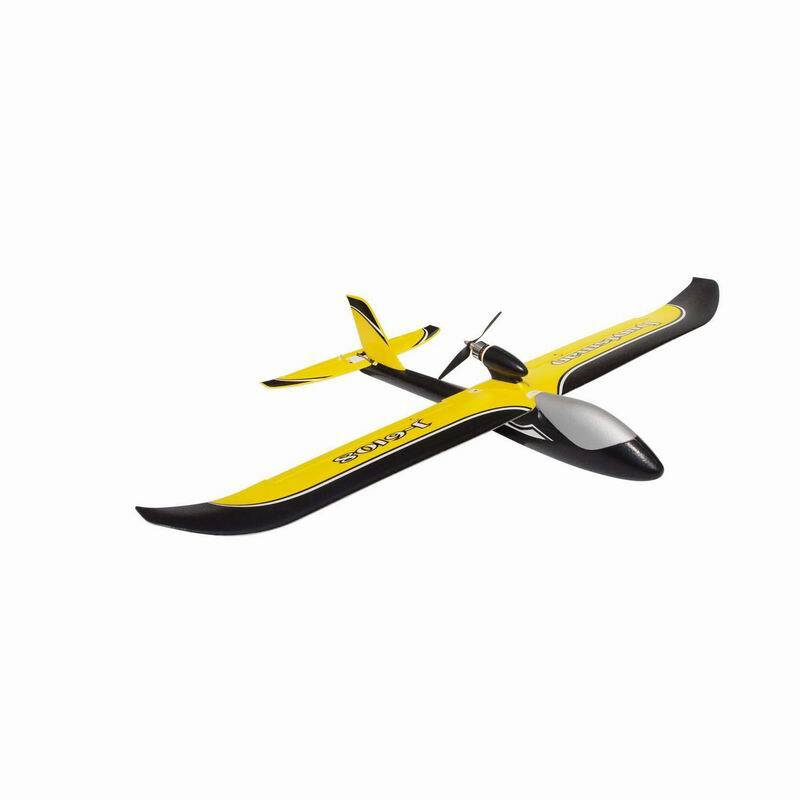 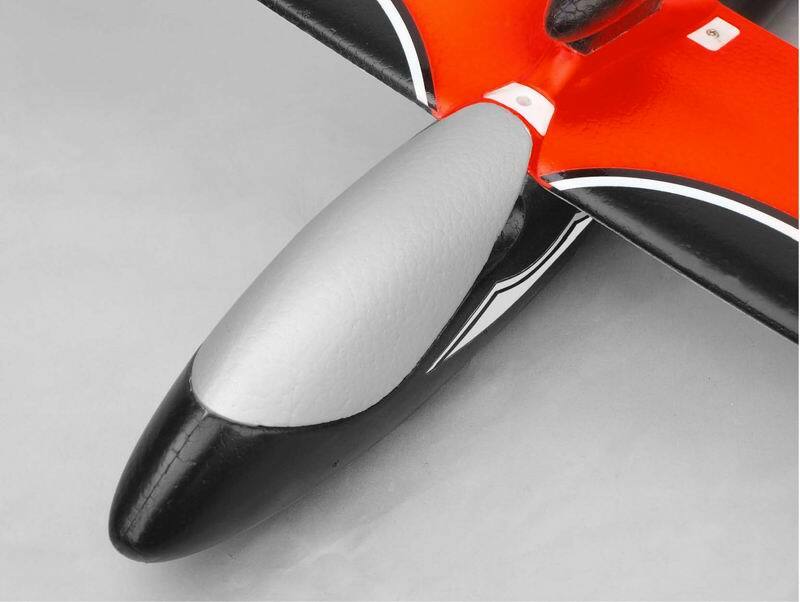 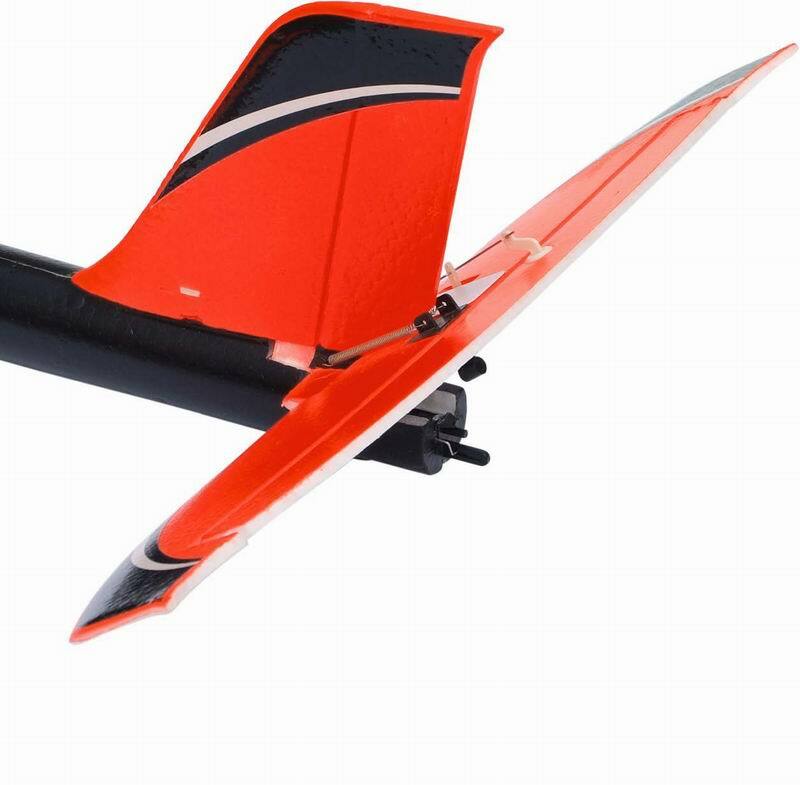 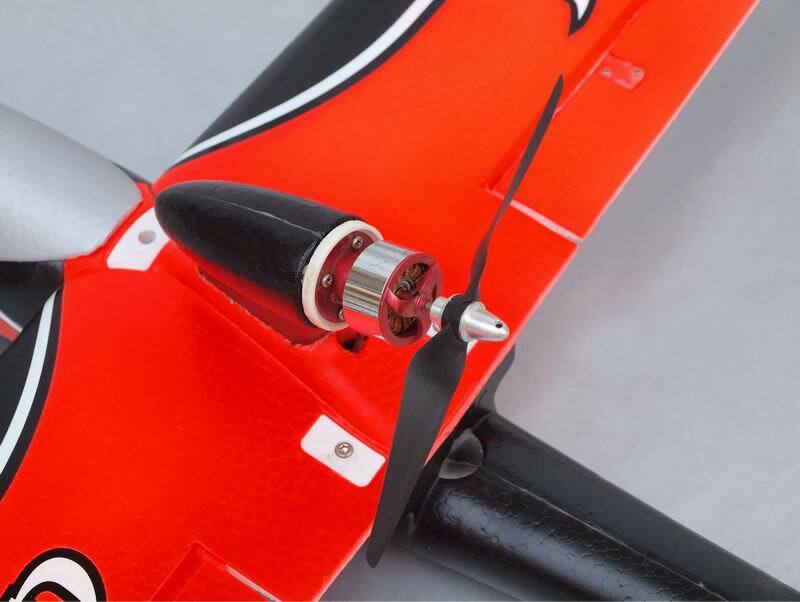 Joysway as an RC Glider Airplane Manufacturer and Designer is Providing Quality RC Hobby Products to the RC Hobbyists All Over the World, we welcome RC Hobby Wholesale/Distributor/Agent to be our partner and resell our items in your local market.